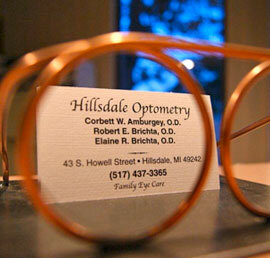 Hillsdale Optometry is your place for Family Eye Care. 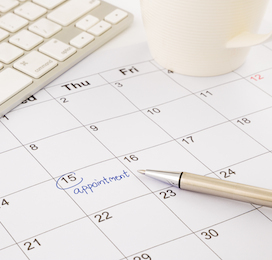 We have three excellent Doctors on staff; Dr. CW Amburgey, Dr. Robert Brichta and Dr. Elaine Brichta. Our staff is caring and friendly, ready to take care of you. 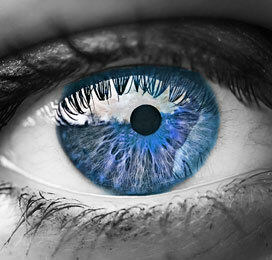 Hillsdale Optometry provides high quality eye care services and products. Corbett W. Amburgey, O.D. | Robert E. Brichta, O.D. | Elaine R. Brichta, O.D.